Is There a Heart Disease Gene? Think that heart disease risk is mostly genetic? 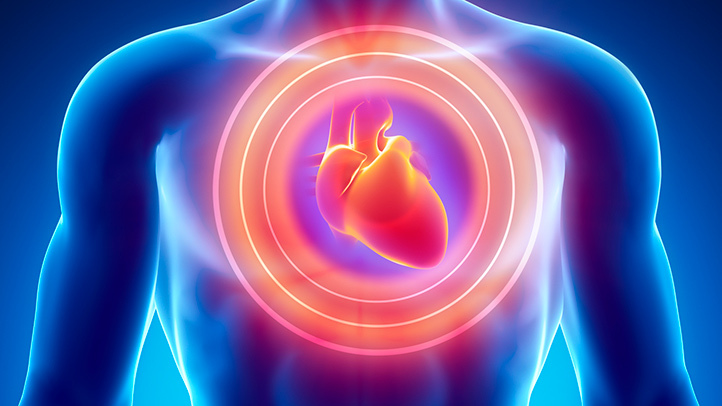 You're not alone: A 2013 Cleveland Clinic survey found that many Americans believe that there's a gene that causes heart disease, and that people who have this gene are more likely to get the disease. The key risk factor for heart disease never mentioned in the article is inflammation. The best test for measuring inflammation is the AA/EPA ratio. If it is less than 3, your likelihood of a heart attack is low. The average AA/EPA ratio in Americans is about 18, meaning their likelihood of a heart attack is great.